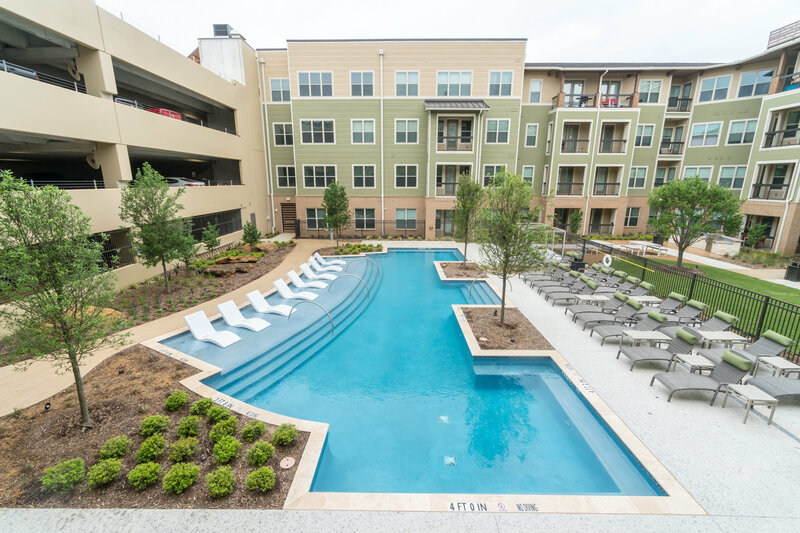 The Nehemiah Company has completed developmentof Phase I Arlington Commons. 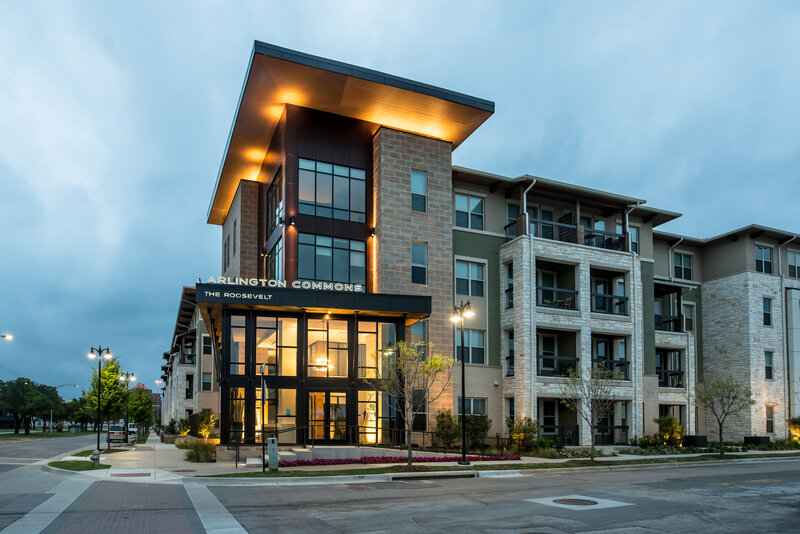 The project will be one of the largest master planned redevelopment projects in the Dallas/Fort Worth Metroplex and the largest in Arlington. 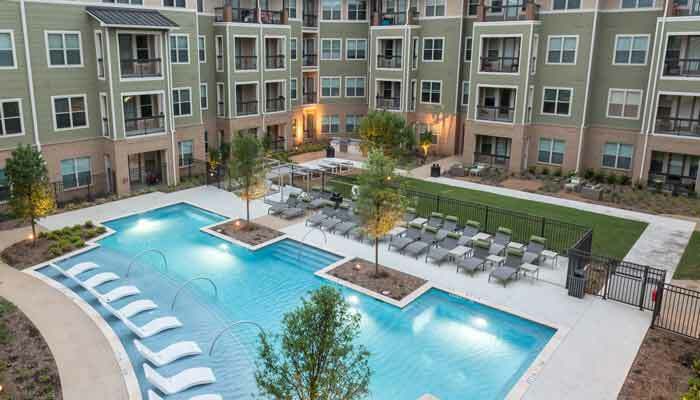 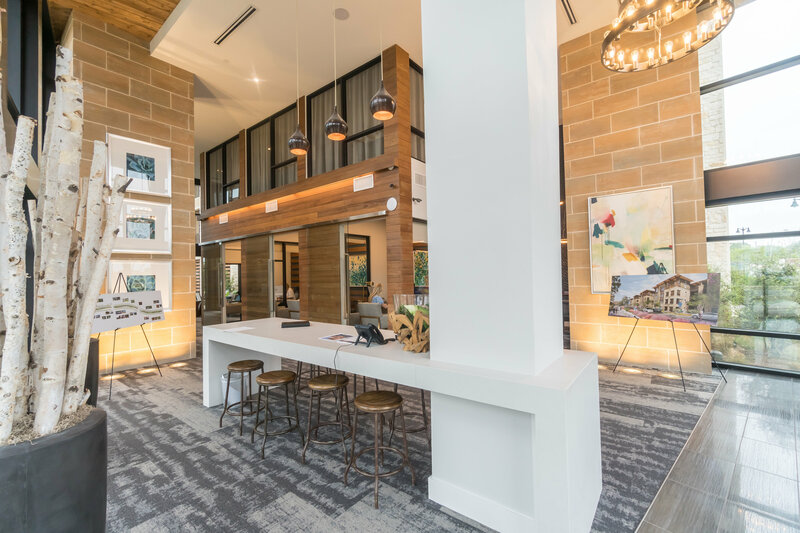 This ten-year project will create a new community where families can enjoy the outdoors within a luxury rental redevelopment in Lamar-Collins overlay, a special zoning area near Globe Life Ballpark in Arlington and AT&T Stadium. 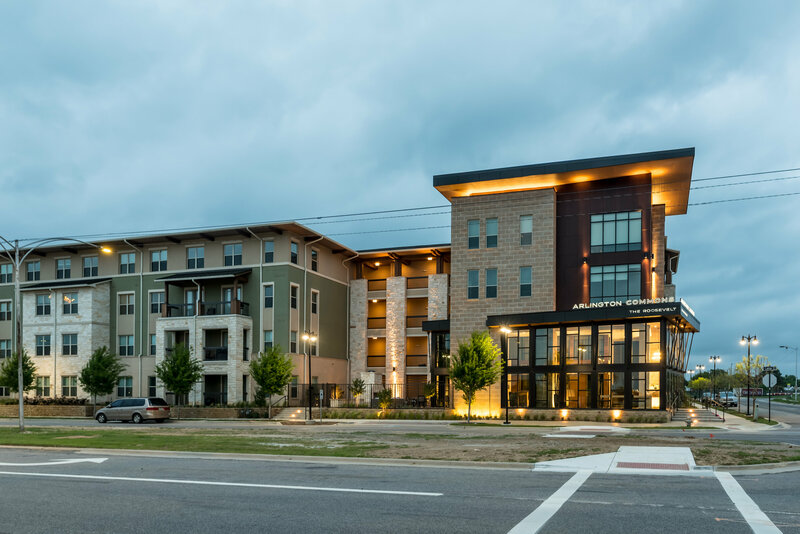 The company is proud that the project has received unanimous support from the Arlington City Council and a ‘thumbs-up’ from neighborhood groups, the school district, and other stakeholders.